UTV Media, owner of TalkSport and the channel three broadcaster in Northern Ireland, has reported a profit before tax of £10.9m in the first half of 2012, up 1% year on year after double-digit gains at TalkSport were partially offset elsewhere. UTV Media reported group revenue of £61.6m in the first six months of 2012, an increase of 4.1% during the same period in 2011. Excluding £196,000 of exceptional items related to the recently launched TalkSport international service, UTV Media made a profit from continuing operations before tax of £11.2m in the first six months of 2012, up 2.7% year on year. UTV Media said its radio operating profits were £10.0m in the first half of 2012, up 13.6% year on year, but this was offset by falls in TV (£2.1m, down 32.3% year on year) and new media (£600,000, down 33.3%) operating profits. Euro 2012 helped TalkSport’s revenue increase 16.2% to £17.2m in the first half of 2012, while revenue at UTV’s local radio stations in Great Britain was £10.7m, up 2.9% year on year. Following the revenue increases at TalkSport and the local radio stations such as The Pulse in Bradford, operating profit at UTV Media’s GB Radio division in the first six months of 2012 was £6.9m, up 19.0% year on year. UTV Media said spot ad revenue in its TV division was down 3% year on year in the first half of 2012. National spot ad revenue was flat, in line with UTV’s estimate of the ITV1 network, but revenue from Ireland declined 8% year on year. Overall TV revenue, which also includes sponsorship and other marketing partnerships, was £16.7m in the six months to 30 June 2012, down 1.7% year on year. UTV bought the Irish social media agency Simply Zesty for an initial £1.7m in March and the agency helped revenue at UTV’s new media division increase to £6.0m in the first half of 2012, up 3.4% year on year. 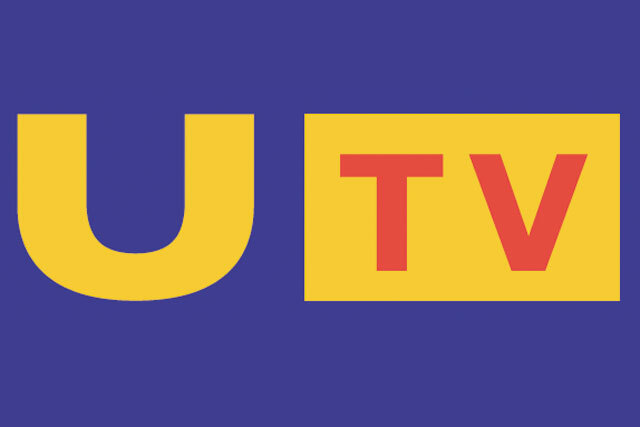 UTV said within its new media division internet revenue "slipped" due to competitive pricing while revenue at its web development business Tubus was "maintained". John McCann, group chief executive, UTV Media, said: "The group has posted a resilient performance for the first half of 2012, growing both revenues and pre-tax profits in a choppy market. "It has also seen the business undergo some exciting operational developments, including a new network affiliate agreement with ITV, TalkSport securing innovative broadcasting agreements with both the Barclays Premier League and the Football Association and the acquisition of Simply Zesty, Ireland’s leading social media agency. "The emphasis on adding value right across UTV's media assets, coupled with disciplined balance sheet improvement, provides a strong platform for future growth." UTV Media’s international commentary service started with the beginning of the 2012/3 season of the Barclays Premier League this month and so will not have contributed revenue for the first six months.